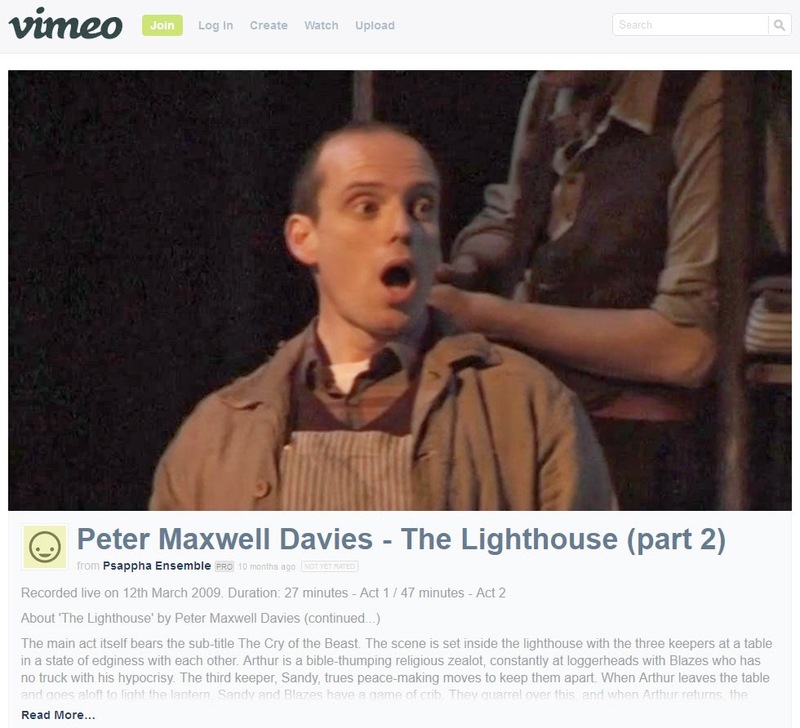 Melissa Dunphy | Blog: Have I mentioned lately how badly I want to be Peter Maxwell Davies' friend? Have I mentioned lately how badly I want to be Peter Maxwell Davies' friend? Your hair of gold, your eyes so blue. O that you held me in your arms. I am transported by your charms. Resting on my staff, I muse and tarry. And all my senses sense defy. It's been a long time since I laughed that hard in an opera. Oh, Peter Maxwell Davies. I am so sure we would be friends.